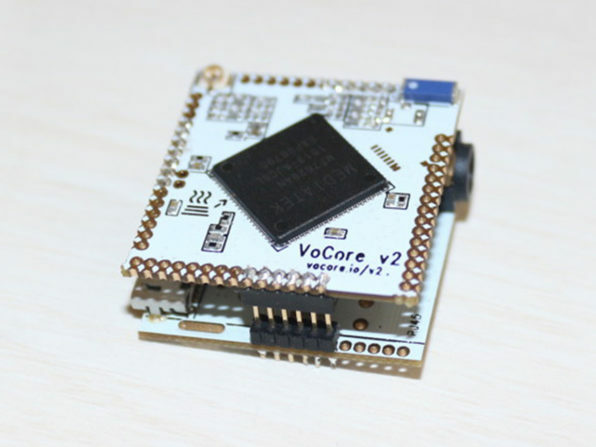 VoCore 2 is an open source linux computer and is about the size of a very small coin. 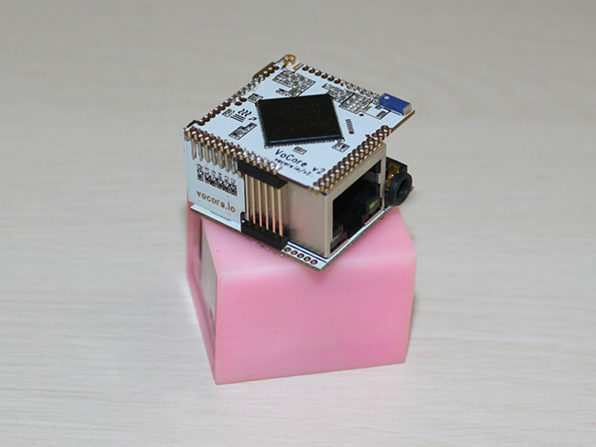 This computer despite its extremely small size, is packed with an immense amount of power and comes with a lot of possibilities. 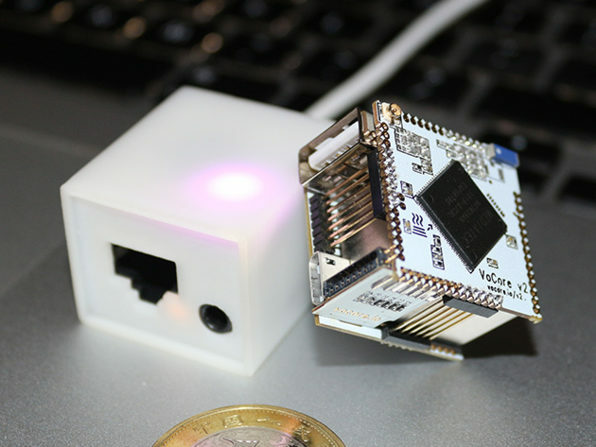 So get one and don’t shy away from the endless possibilities that this tiny thing brings. It has an endless amount of applications and can be used as a VPN gateway for securing your network, a private cloud for data storage purposes, an airplay music streaming station etc. The VoCore 2 is also shipped internationally so take advantage of this ultimate computer and place your orders now. Go to Wccftech deals and enjoy its superb benefits.